The fresh advisory came days after the poll panel asked parties and their candidates against using pictures of defence force personnel in their campaign material. Tuesday’s fresh advisory came days after the poll panel asked parties and their candidates against using pictures of defence force personnel in their campaign material. “…Parties/candidates are advised that their campaigners/candidates should desist, as part of their election campaigning, from indulging in any political propaganda involving activities of defence forces,” the advisory issued on Tuesday said. The EC directive came when the Ministry of Defence raised the matter of some political parties are using the photos of defence personnel in their election campaign. The poll body also asked the political parties and leaders to exercise great caution while making any reference to the armed forces. “It is pertinent to mention here that Armed Forces of the nation are the guardian of its frontiers, security and political system. They are apolitical and neutral stakeholders in modern democracy. It is, therefore, necessary that political parties and leaders exercise great caution while making any reference to the Armed Forces in their political campaigns,” the EC had said in its earlier advisory. 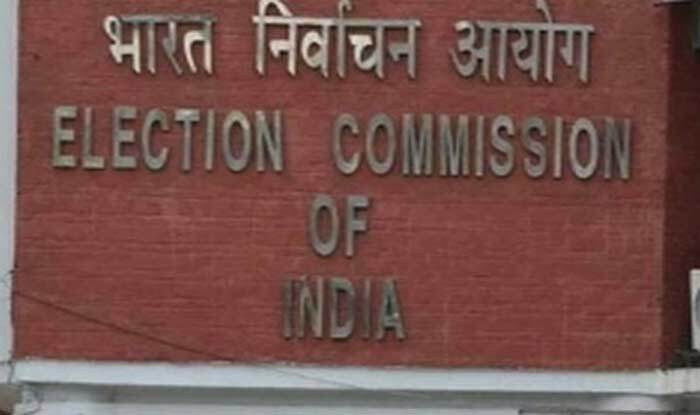 Earlier this month, the EC had issued a show-cause notice to Delhi BJP MLA Om Prakash Sharma for putting up two posters featuring him, Prime Minister Narendra Modi and Wing Commander Varthaman on Facebook. Abhinandan was captured and later released by Pakistan after his MiG-21 Bison crashed following a dogfight with Pakistan Air Force’s (PAF’s) F-16 fighter jet.